Local marketing is a reality that isn't going anywhere. Whether you are an individual, a big business, corporation or other entity... you'll eventually find yourself working in the local marketing arena. With that said, we could all use some helpful information on how to make those efforts a bit more successful. That's right, SEO should be applied to your Amazon products. Trust that your competition is doing it and that's why they are getting seen and are achieving better listings in the Amazon marketplace. 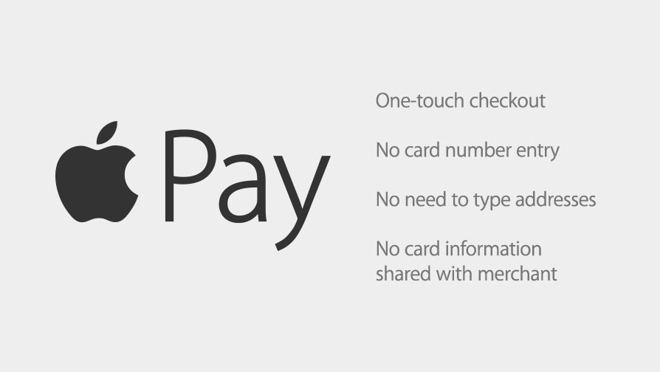 Apple Pay wasn't some one trick pony. It changed the things that you could see on the surface level and it's changing things on other levels too. So much that is traditional with respect to payments.. how we pay for anything.. it's impacting marketers and in no time will surely affect businesses large, small and everything in between. Big changes are coming.. are you ready ? Whether you're a small business, midsize or a corporation, social media marketing is something that you can't just turn a blind eye to. Having a relationship with the major players like Google Plus, Twitter and yes, even Facebook are necessary. Wordpress plugins and Paypal ? What's the deal ? Well do you have a store ? Maybe a blog that needs to be able to accept payments online or maybe you just want to be able to process donations ? When two major heavyweights come together, it might be worth a look even if you're not a curious person. As a blogger you may wonder how this applies. Well if you have products of any kind to sell it definitely applies. Digital marketing done through your ecommerce stores or other gateways to sell your items through will all be affected by Apple Pay. Considering the audience that continues to grow for Apple Pay, the mobile market arena is going to become the playground that if you've been ignoring, can't be ignored anymore. Seems as though every marketer out there has a different way to define what content marketing really is ? Interestingly enough, there is one definition for what it is and it makes one wonder in the application of content marketing efforts, how close does that align to content marketing itself. Youtube clearly needs no introduction on the benefit that it can bring to any marketing campaign. Viewing this infographic on how to increase youtube engagement by over 300 percent can only help to bolster what you're already doing right now. It doesn't matter what brand or company you are, content marketing alone isn't going to get the job done alone. Everyone has to step up their respective game and take it one step further and that's where social comes into play. It might not be all glitz and glam behind the walls of content marketing, but there are many pretty interesting and cool things that come along with understanding the territory and content marketing altogether. With mobile becoming the inevitable wave of the future, the newest piece in the puzzle is Apple Pay, which is dubbed to make purchasing online extremely easy with far fewer steps to purchasing than ever before. 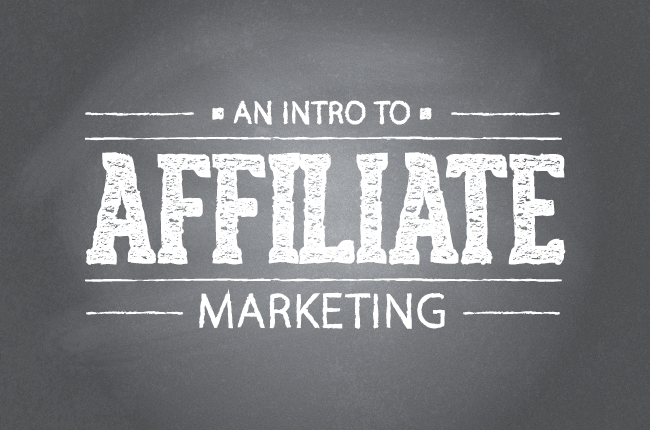 What could this mean for online internet marketers ? It's uncomfortable for most but in the world of SEO, video marketing is... well quite frankly a big deal. You simply can't deny the pro's of this kind of marketing. It provides another avenue in which to reach your customers and it's going to be around for quite some time to come.